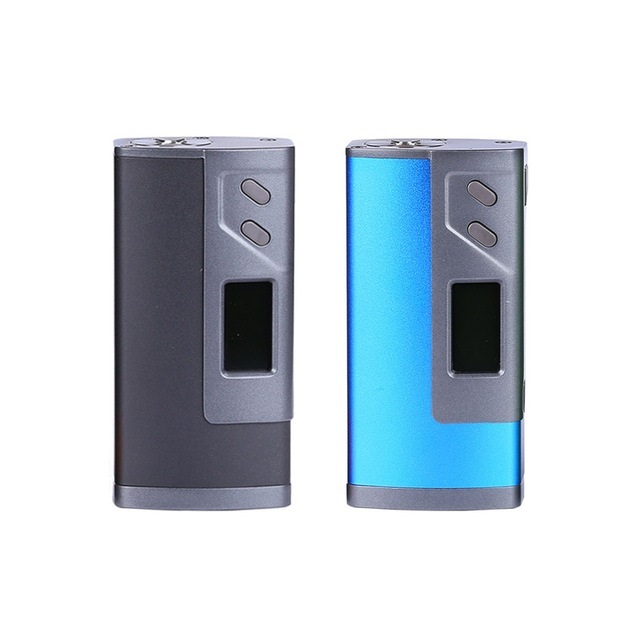 Providing new streamlined offerings, the Sigelei Fuchai 213 Plus loads the original Fuchai 213 with new and exciting features. A beautifully designed OLED brings brilliant colour to the forefront with a palette of extraordinary hues building a stunning display. The OLED screen has been placed on the face plate of the MOD to allow the vaper to see their specifications at a far quicker glance. 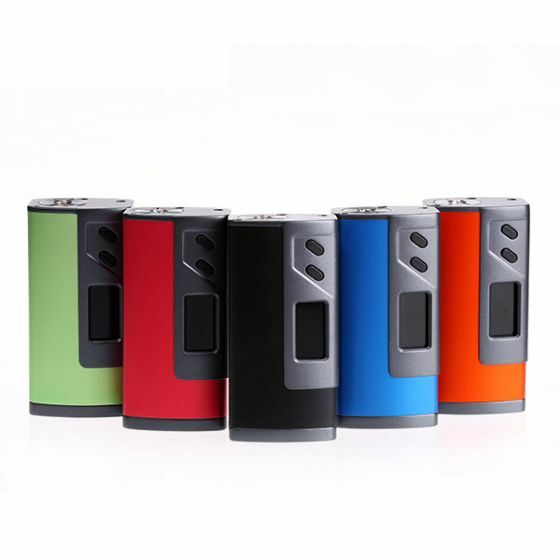 Sigelei's popular bottom feeding battery door allows for high-drain batteries to be placed in the MOD quickly. Never question your battery life again with an extended battery indicator for a precise look at your remaining battery life. Firing at 213 watts, the mod brings a new flow of use with a far more intuitive layout. A newly designed chipset brings an on board puff counter wheel with live voltage reads while vaping or not. Please note that to use this in temperature control modes you must have a compatible tank & coils.